The drought is over (for most farms) and worms are getting busy! Now many parts of the UK have seen significant rain, SCOPS is warning producers that it’s not only grazing that is benefiting ... worms are also starting up where they left off during the drought. 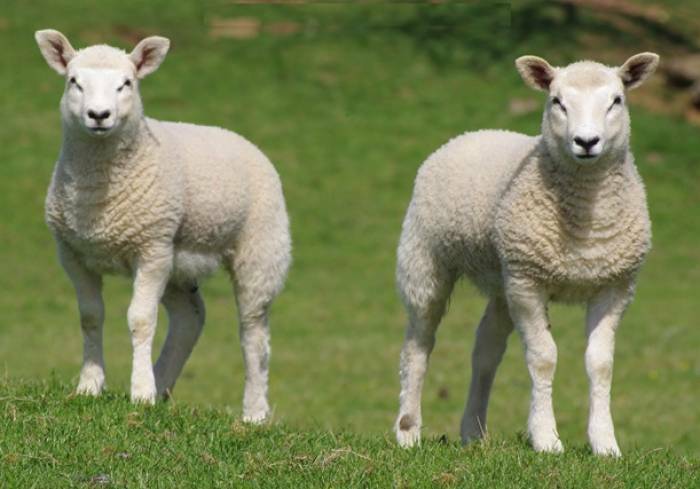 Farmers around the country are seeing faecal egg count (FEC) levels rising and there have been reports of Haemonchus activity causing problems to both ewes and lambs. SCOPS urges farmers and advisers to be on their guard. Speaking on behalf of SCOPS, sheep consultant Lesley Stubbings says: "Monitoring using FECs is essential to keep track of what is happening. Don’t think, just becasue it is autumn, you can take your eye off things. September is shaping up to be a bumper time for worms and a major challenge to sheep."